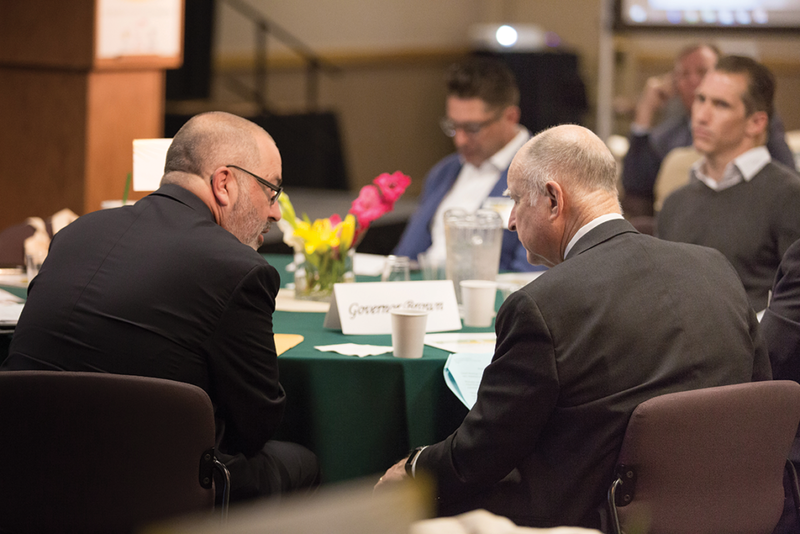 The longest serving general manager in the history of the California Prison Industry Authority (CALPIA), Charles L. “Chuck” Pattillo is stepping down from that post, but will still assist incarcerated people prepare for good jobs, once released. Pattillo’s effort continue to save taxpayers hundreds of millions of dollars in incarceration cost, yearly. Pattillo supervised all 27 CALPIA activities for 14 years. It employs 8,000 offenders throughout California’s 36 prisons. Last November, Inside CDCR interviewed Pattillo. CTE training includes deep-sea diving, pre-apprenticeship training, computer coding and computer assisted design. “A lot of our programs have been replicated in other states and countries,” Pattillo said. “Hopefully, in the next couple years, we’ll have deep-sea diving and computer coding in Mexico. “Unfortunately we have about 2,500 vacancies,” Pattillo said referring to CTE training slots. Pattillo says the training goes beyond teaching job skills. Pattillo says that getting men and women to work in a cohesive environment improves their interpersonal skills and emotional intelligence and makes reentry into the community smoother. While employed by CALPIA, men and women have the opportunity to learn about companies that hire ex-felons. In addition, they receive access to transitional housing as well as assistance receiving copies of their birth certificate, driver’s license and social security card. 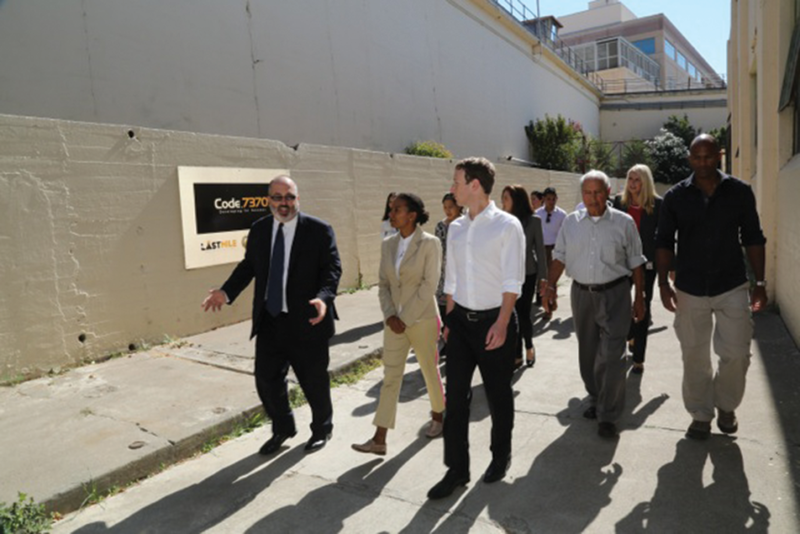 Inmates who are employed by CALPIA and return to the community record recidivism rates 26 to 32 percent lower than the state’s general population return-to-prison rates. Those who participate in the CTE program have a recidivism rate as low as 7 percent. “7370 has a zero — that’s unheard of,” Pattillo said referring to the computer coding program. Pattillo was asked if he were in charge of California’s prisons, where would he make reforms. “First, transfer firefighting authority from CDCR inmates to the California Conservation Corp (CCC) Members and bring those CDCR inmates in fire camps back to fill the 2,500 vacancies in CALPIA which has a lower recidivism rate than camps because we are teaching skills like coding and computer assisted design and construction that can actually get jobs. There are 50,000 at risk kids in California 18-25 that can be in the CCC, trained as firefighters and actually get those jobs. Millions would be also saved because you don’t have to pay inmate guarding costs. It’s nearly $50k cheaper per firefighter to use conservation corps members. Those excess correctional officers in camp can be used to fill institutional officer vacancies. “Second, segregate mental health treatment in CDCR from the custody mission and use those savings to expand the department of State Hospitals Mental Health Forensic (Criminal) Mission. Too many people are coming to prison because of existing underlying mental health conditions that are just exacerbated in custody. We need to expand funding in mental health diversion courts. “Finally, commute the sentence of those on death row to life without the possibility of parole. That is far worse punishment than death. There would be significant savings to CDCR and the Courts by dismantling Condemned Row. The possibility that we could ever execute someone who might be innocent is a risk too great. Pattillo, a self-described “family first” man, said he wants to “hang out with my kids (and) go to less meetings” before getting back to connecting offenders to innovative job skills they could take to the streets.